There are some things you should and definitely should not do when rinsing your regulator. 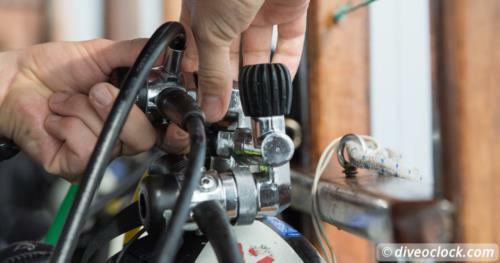 A regulator is often the most expensive part of a dive equipment set.Taking good care of it obviously extends the lifespan but it also can prevent unnecessary repairs or malfunctions. 10 Tips on How to Rinse your Dive Regulator!